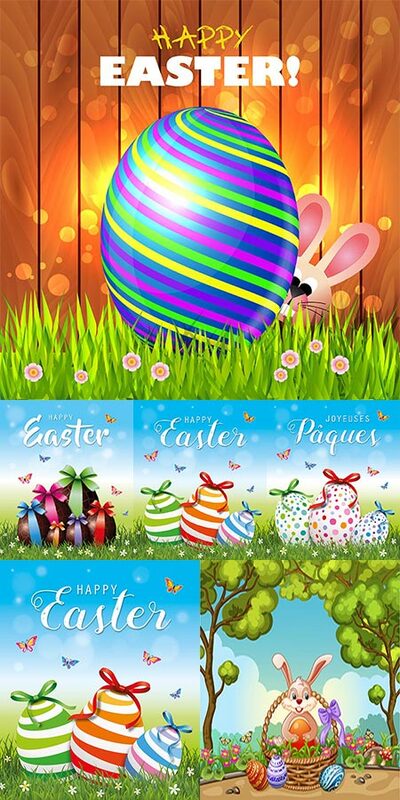 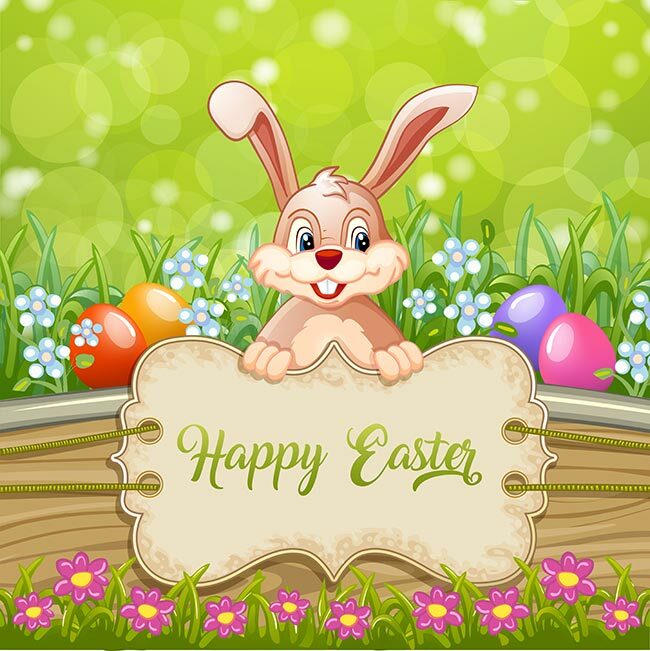 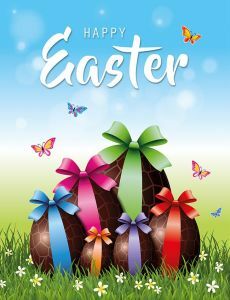 A collection of ten Easter related vectors that are the perfect alternative to the well known, plain Easter greetings. 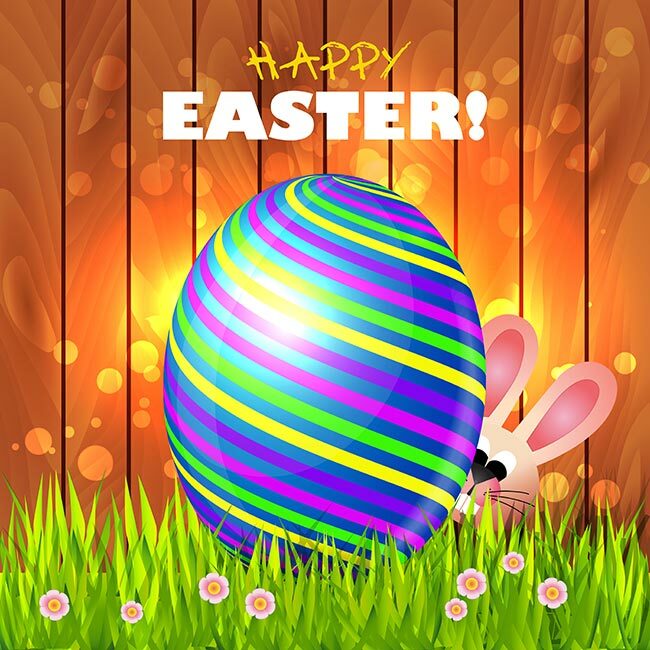 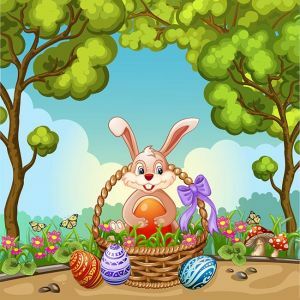 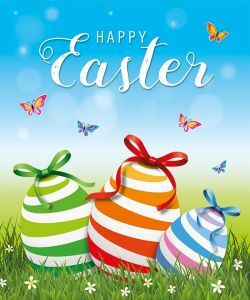 Their most attractive characteristic is the fun, colorful design that combines nature inspired scenes with friendly bunnies and painted Easter eggs, the main symbols of the holiday. 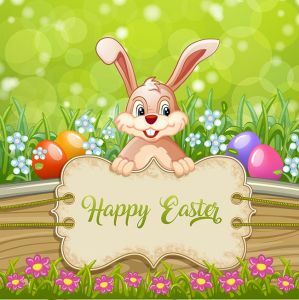 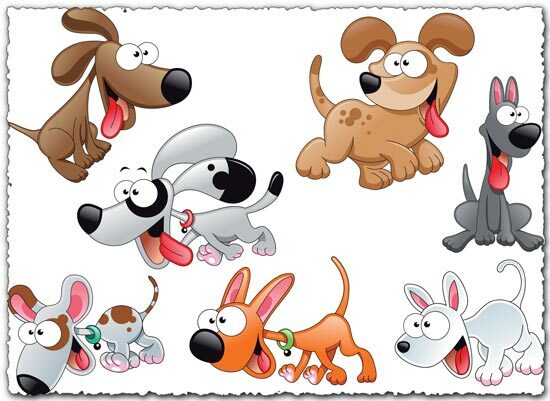 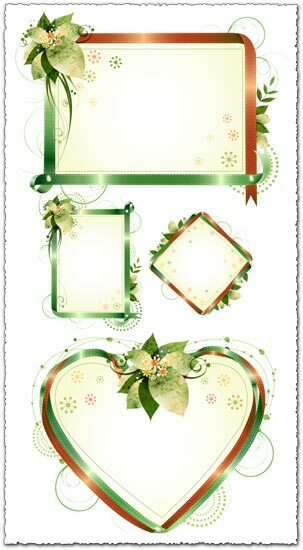 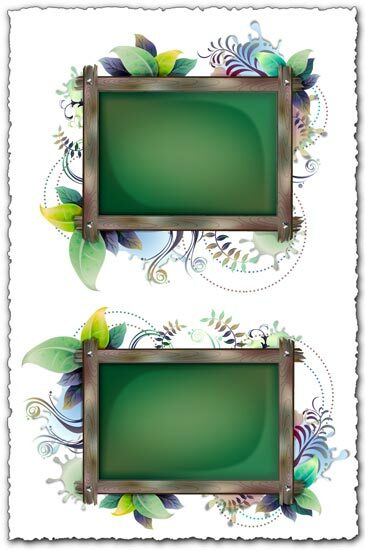 In addition, these vectors are perfect for creating unique greeting cards that will catch everyone’s attention, especially kids that will be drawn to their lively illustrations.